New episodes of ThunderCats now airing in the UK! ThunderCats Episode 26 “What Lies Above (part 2)” Preview Clips! Following on from our first look at the episide with the preview images, we also have the latest preview clips from Warner Bros. uploaded to our YouTube channel. Be sure to check the video clips out below! 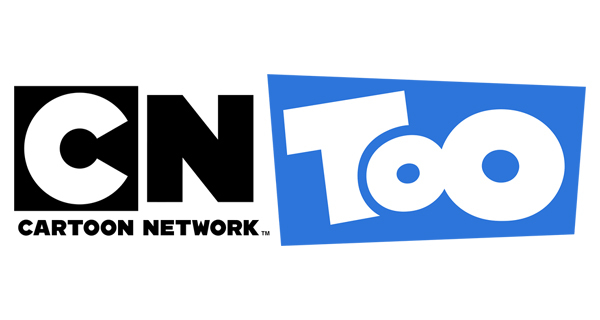 Airs Saturday, June 16th at 9:30 a.m. ET/PT on Cartoon Network. 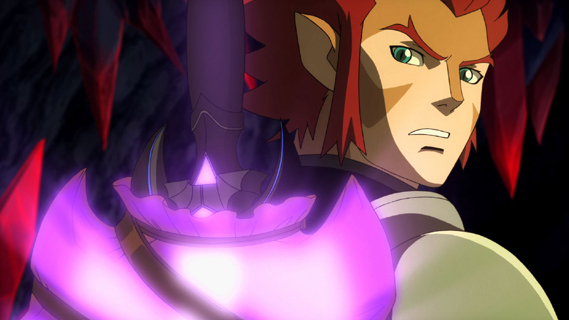 ThunderCats Episode 26 “What Lies Above (part 2)” Preview Images! 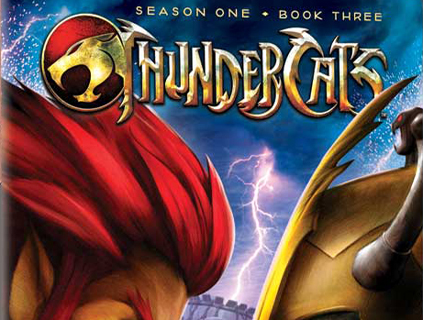 ThunderCats (2011) Book 3 out on DVD in October! According to TvShowsOnDVD.com, Warner Bros. will release the 3rd and final DVD set of the first series of the new ThunderCats on October 2nd! 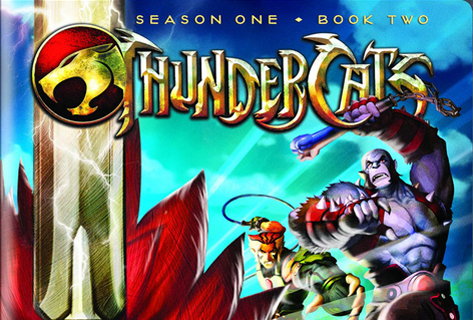 ThunderCats (2011 Series) Book 2 out on DVD now! The reimagined series for 2011 continues to roar on to DVD! Following on from the release of Book 1 last year, Warner Bros. have released the 2nd DVD set earlier this week! 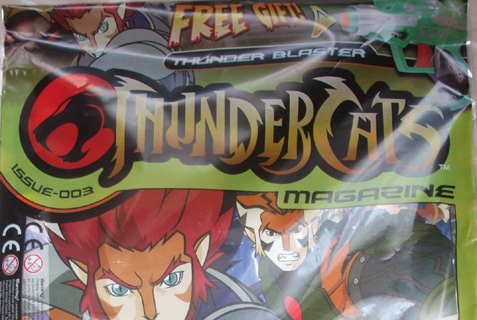 Panini ThunderCats Magazine Issue 003 out now! 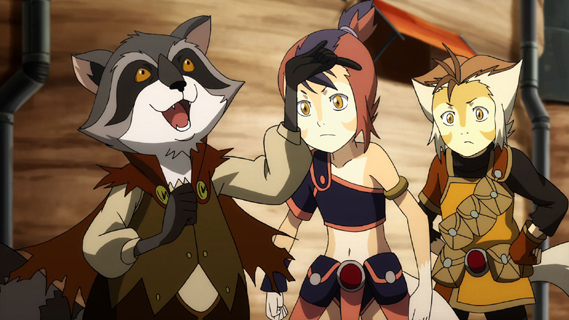 ThunderCats Episode 22 “The Forever Bag” Preview Clips! Airs Saturday, May 19th at 9:30 a.m. ET/PT on Cartoon Network. 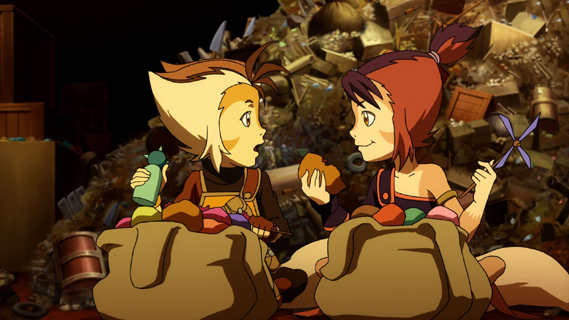 ThunderCats Episode 22 “The Forever Bag” Preview Images! 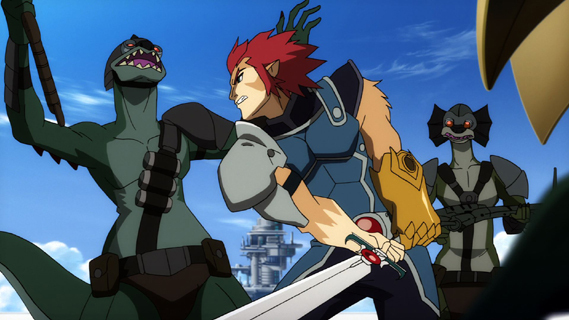 ThunderCats Episode 21 Birth of the Blades Preview Clips! Following on from the preview images, Warner Bros. has also sent over preview clips from this saturdays brand new episode of ThunderCats! Airs Saturday, May 5th at 9:30 a.m. ET/PT on Cartoon Network.